I’d love to hear from anyone who has experience with the mixer. I’m a big fan of Sonosax pres but would love to keep my 688/CL12 setup (also, I can’t afford a big Sonosax mixer). I was thinking of this as a front end to my 688 and to put in a bag for smaller jobs. In my opinion, they sound fantastic. Particularly clear in the midrange and highs, to my ears anyway. Nice limiters, hirose power input. With the direct output option you can have all three inputs output as unbalanced (pre and post fader) from a 7 pin xlr on the mixer. I purchased two identically configured mixers earlier this year for fx recording. They have both input and output limiters, similar to sound devices mixers like the 442 or 302. I might be willing to let one go because I'm pretty over budget on gear in 2017, but it would depend on the configuration you're looking for. Why not consider a 633? As a front end to the 688? As a preamp that goes into the 688 for when I have a cabled boom. I think my 688 preamps sound great, but there’s something about the sound of the pres in all of the sonosax mixers I’ve used that I just love. My bad Constantin. I didn't see the quote above it. I own 2 SX-M32, the first bought in 2011 and the second bought in 2012 . They have a lot of gain, the preamps are quiet and sound extremely good with most microphones, particularly with Neumann microphones . The preamps are superior to that of any Sound Devices product I have used (all of them), except for the 788 preamps, which can compete the SX-M32 ones . The sound of the SX-M32 is full and has a very good definition, allowing the "personality" of each microphone to be clearly heard . The variable high-pass filters are very useful and efficient . This is for the most positive aspects of the SX-M32 . Now the less positive aspects . The limiters are not famous, the output limiters are really destructive for the transients, and the (fixed )treshold of the input limiters is set too high, with loud sounds they won't prevent audible saturation . The power consumption is very high . The build quality is clearly inferior to that of Sound Devices, don't expect the legendary swiss quality here . For the reliability, I can only speak about my own experience, but it was not good, my mixers had to go back to Switzerland several times . Peshawar and David, thank you so much for sharing your experiences. Seems like the sound is exactly what I’m looking for. That’s a shame about the limiters and build quality though. I thought I remember reading you could set the limiter threshold when you order it? Trey, that's correct. They can set the threshold of the output limiter to whatever you like. I believe the threshold of the input limiter is fixed. There was a prototype being shown at the recent Sonosax 40 year anniversary of a two channel ADC DAC aes in and out with the same mic amps as the sxr4+, headphone outs and also usb to use as a computer interface in and out. 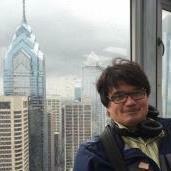 Richard Thomas has pictures and showed us, you could pm him here. The box is very small so could be used instead to replace two mic amps on the 688. 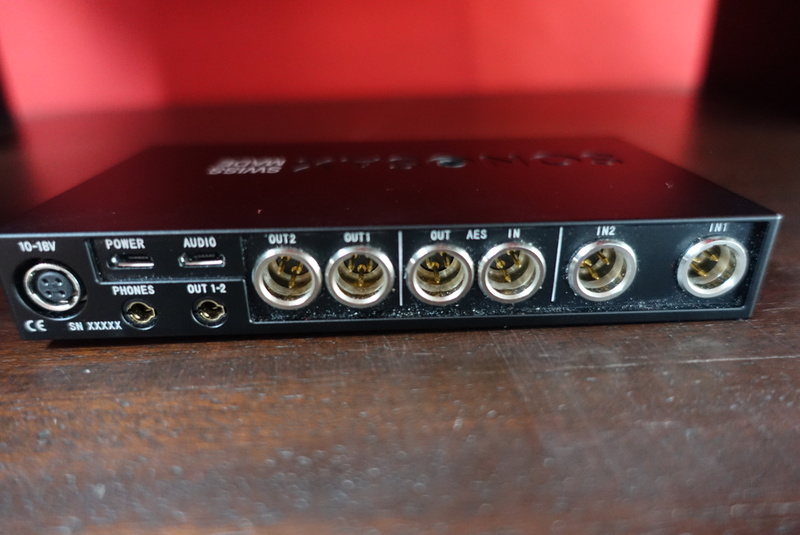 Its called the SX-M2D2 not sure when due for release and may be revised as a few of us have requested such a unit for expansion on the SXR4+ but smaller and less inputs than the 8 channel unit they have for sale now. Do you have the size? 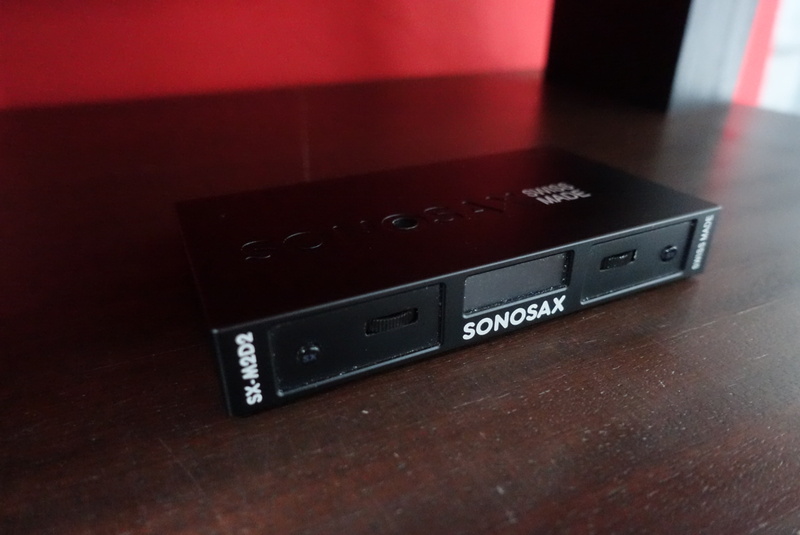 Has Sonosax released a tentative availability date for the SX-M2D2? I'm looking forward to the release of the SX-M2D2.